Mahindra Excellence in Theatre Awards (META) and festival producer Teamwork Arts announced on March 1st, 2016 the Lifetime Achievement Award for 2016. The award will be conferred to noted theatre guru Ratan Thiyam for his contribution to Indian theatre. 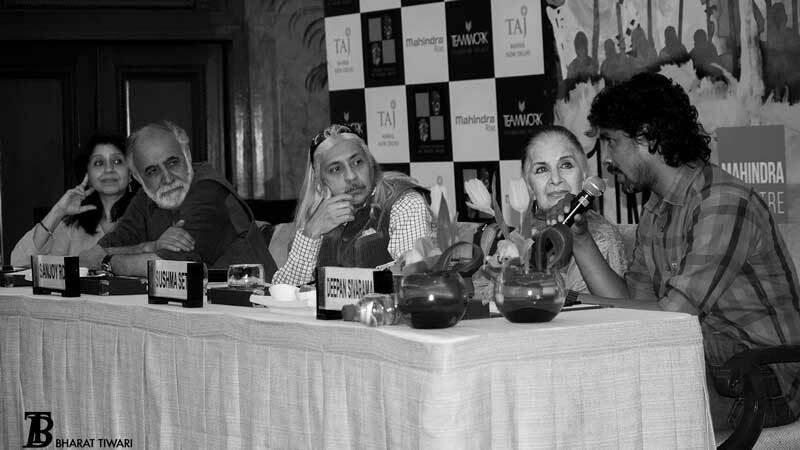 The jury of 11th Edition of META comprises distinguished personalities from the world of art and literature including author Kunal Basu, actor Kusum Haider, director and actor M.K. Raina, dancer, choreographer Tanusree Shankar and actor, director Sushma Seth. Padmashree Ratan Thiyam has created a new language in theatre and has enriched the art form in various roles, as writer, director, designer, composer and choreographer. He is currently the chairman of National School of Drama (NSD). META, which is the only comprehensive national award for theatre in India, instituted the Lifetime Achievement Award in addition to the existing 13 awards. In past years this award has been conferred upon theatre greats including Late Zohra Sehgal, Late Badal Sarkar, Late Khaled Chowdhary, Ebrahim Alkazi, Girish Karnard and Heisnam Kanhailal. 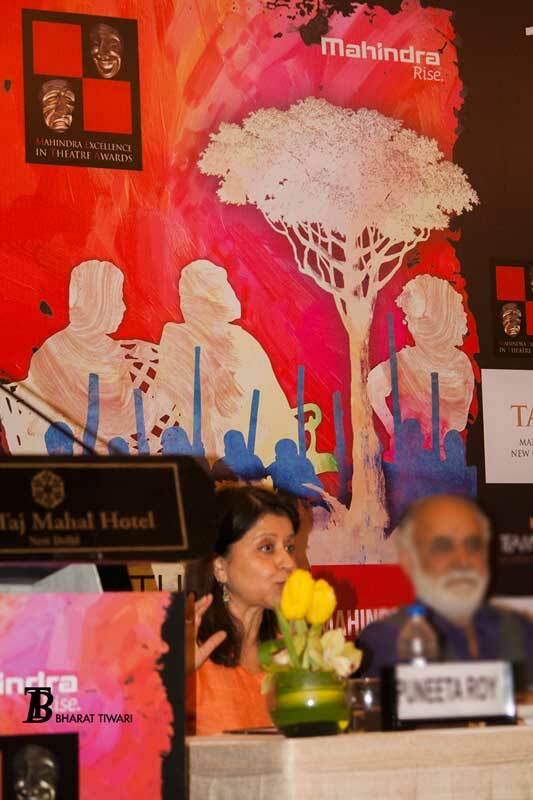 The curtain raiser for the 11th edition of META featured a discussion on ‘Theatre as an agent of Social Change’ which brought to light how theatre is being used as a catalyst in bringing about changes in societal norms, re-casting traditions into contemporary contexts and looking at key messages of change across communities. 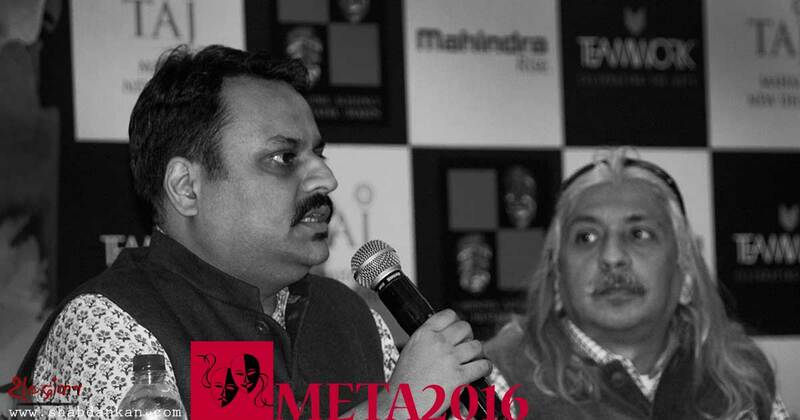 Talking about the decade long journey of META and looking forward in its 11th year Jay Shah, Head, Cultural Outreach, Mahindra & Mahindra Ltd. said, “It’s heartening to see how META has been accepted and appreciated by the theatre industry in India and carved a place for itself in cultural calendars.". 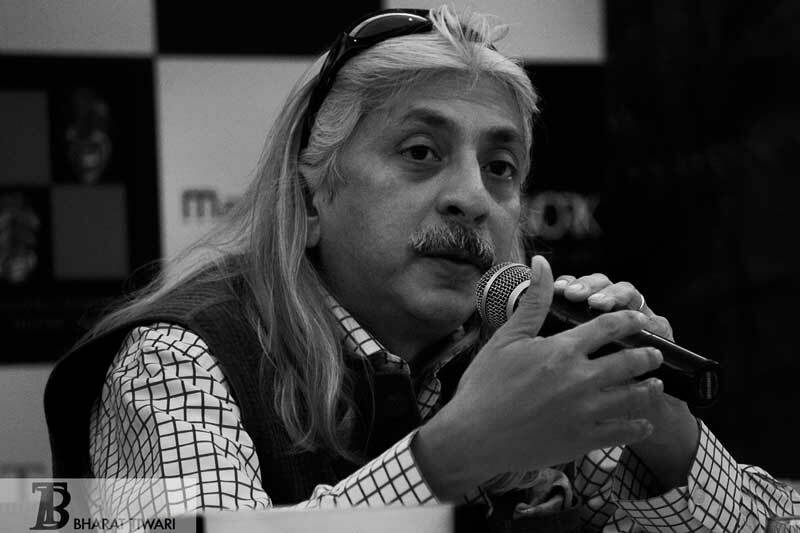 Thanking the Jury members Shah said "we are immensely grateful to the esteemed Jury members who’ve come on board to recognize and reward Indian theatre today." Over the past decade, META - one of India’s premier theatre awards – has brought together the very best of theatre productions from across the country, recognizing and rewarding the multitude of talents that contribute to this unique art form. From humble beginnings in 2006, META has received over 2500 entries till date, from which the very best productions and talents each year are nominated for awards across 13 different categories. Having given over 1900 artists a platform to showcase their work, META has so far staged nominated plays from 70 different theatre groups across the country and awarded more than 110 artists. META’s nominated plays in the past decade span 13 different languages representing 20 cities from across 13 states of the country. Taking on the current situation of the nation and how the art and theatre fraternity is responding to it actor activist MK Raina said, "hiding under the carpet is most dangerous situation". Raina, a Kashmiri, shared his long experience of working for the betterment of theatre in Srinagar and other part of J&K. The 2016 Mahindra Excellence in Theatre Awards will be given away at a red carpet ceremony on 11th March 2016 at the Taj Mahal Hotel, New Delhi. ... makeing META the most comprehensive theatre awards in the country. The Mahindra Group focuses on enabling people to rise through solutions that power mobility, drive rural prosperity, enhance urban lifestyles and increase business efficiency. A USD 16.9 billion multinational group based in Mumbai, India, Mahindra provides employment opportunities to over 200,000 people in over 100 countries. Mahindra operates in the key industries that drive economic growth, enjoying a leadership position in tractors, utility vehicles, information technology, financial services and vacation ownership. In addition, Mahindra enjoys a strong presence in the agribusiness, aerospace, components, consulting services, defence, energy, industrial equipment, logistics, real estate, retail, steel, commercial vehicles and two wheeler industries. Teamwork Arts, for over 25 years, has taken India to the world and brought the world to India. In countries such as Australia, Canada, Egypt, France, Germany, Hong Kong, Italy, Israel, Korea, Singapore, South Africa, Spain, UK and USA, Teamwork produces over 25 highly acclaimed performing arts, visual arts and literary festivals across more than 40 cities. Teamwork produces one of the world’s largest free literary gatherings, the annual ZEE Jaipur Literature Festival, international festivals Shared History in South Africa, Eye on India in the USA, India by the Bay in Hong Kong etc.